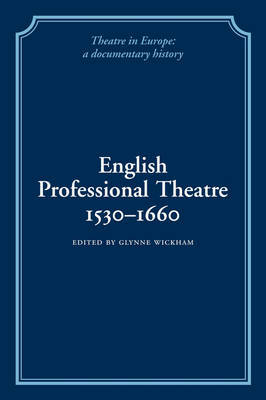 This volume forms part of the 5 volume set Early English Stages 1300-1660. 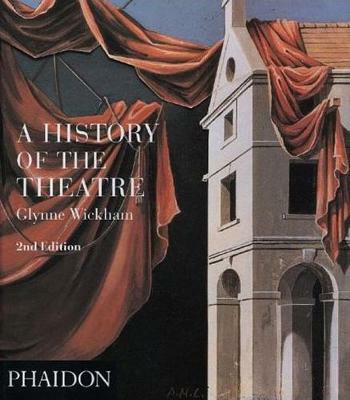 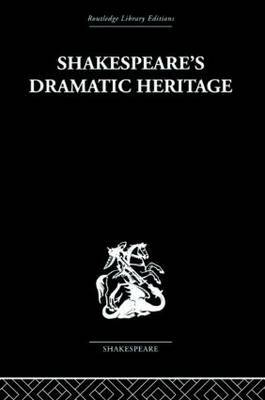 This set examines the history of the development of dramatic spectacle and stage convention in England from the beginning of the fourteenth century to 1660. 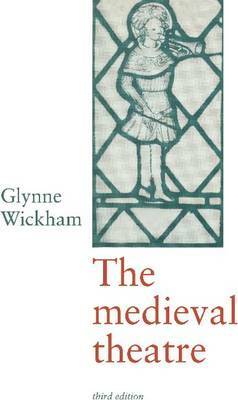 Buy Requiem and an Epilogue by Glynne Wickham from Australia's Online Independent Bookstore, Boomerang Books.